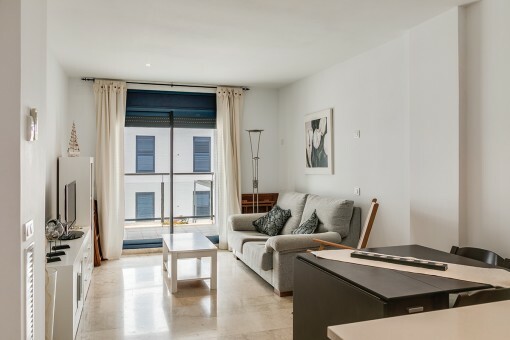 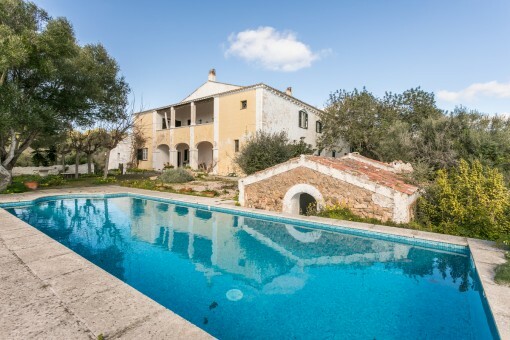 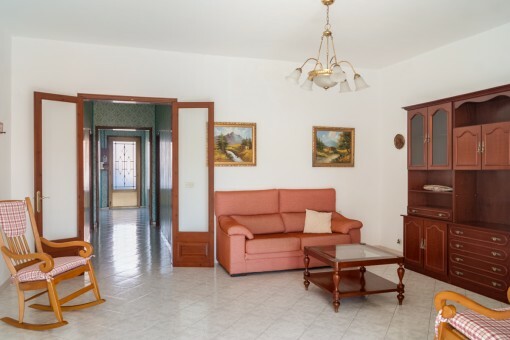 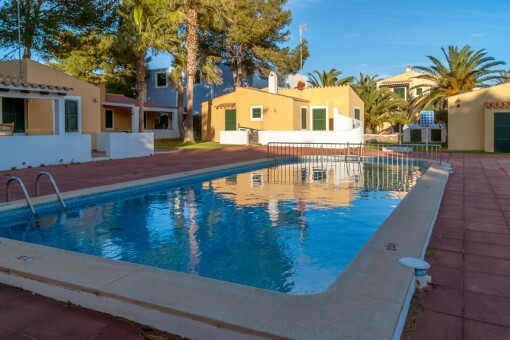 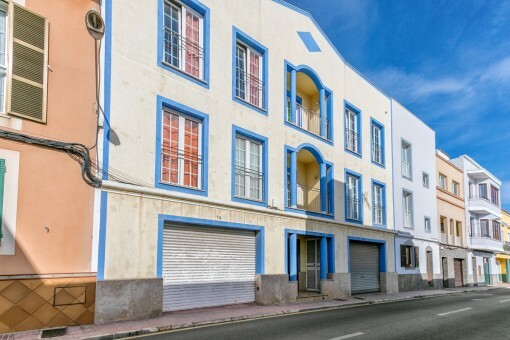 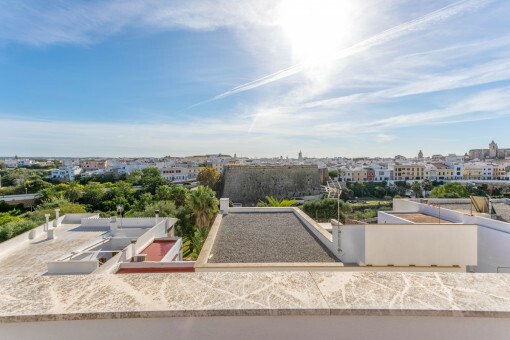 This beautiful duplex penthouse is situated in a spectacular area in Ciutadella. 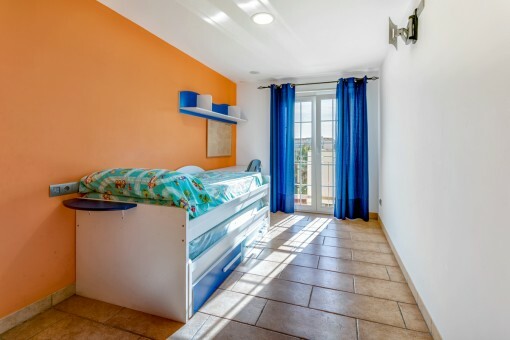 It has 2 levels, the first floor with 4 large and bright bedrooms, all with windows, and 2 bathrooms. 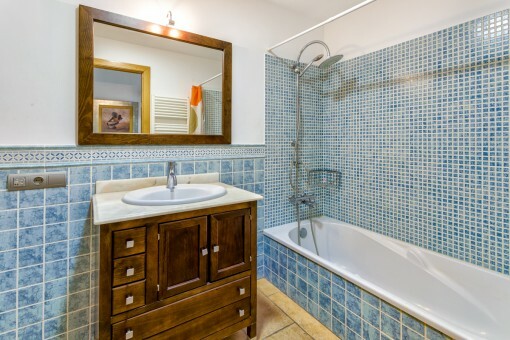 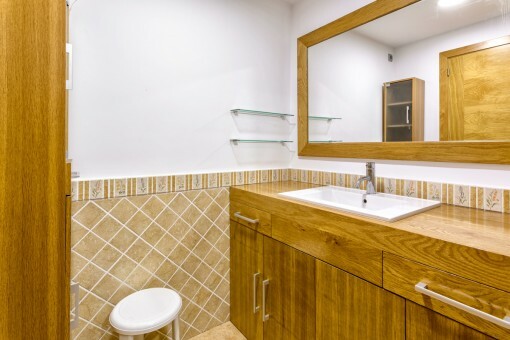 One of the bedrooms is very spacious and has its own bathroom and jacuzzi. 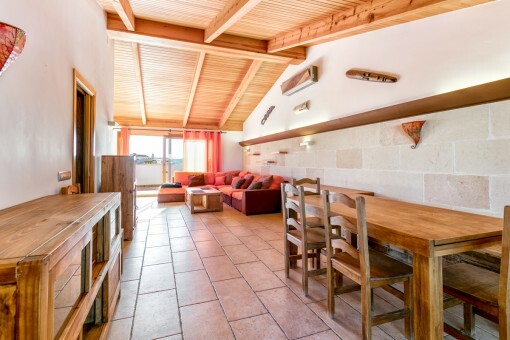 Stairs lead up to the spectacular living area with wooden ceiling and sandstone walls, the fully-equipped kitchen and a WC. 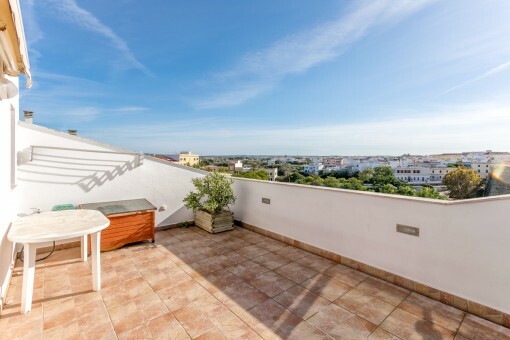 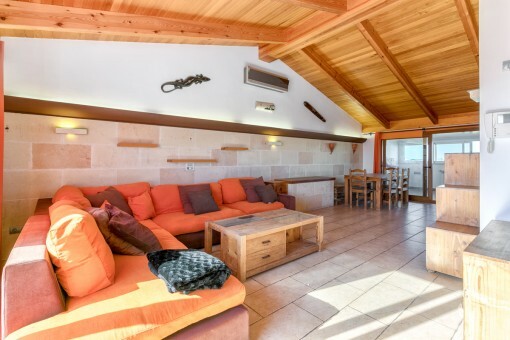 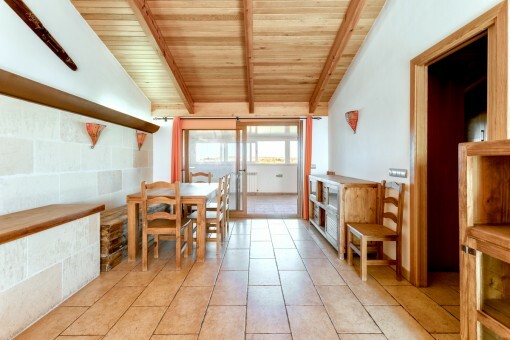 The living area is very bright due to the access to 2 terraces, one facing the west and the other the east, which provide incomparable views of the old town, the harbour, the sea and the fantastic sunsets which can be enjoyed during a convivial BBQ evening. 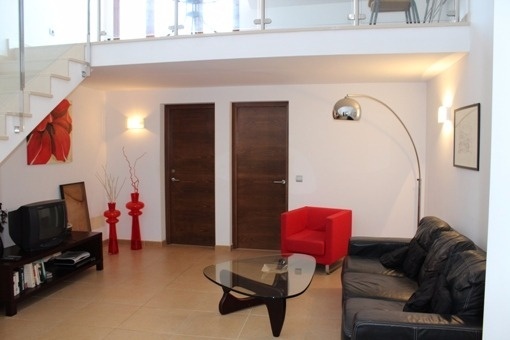 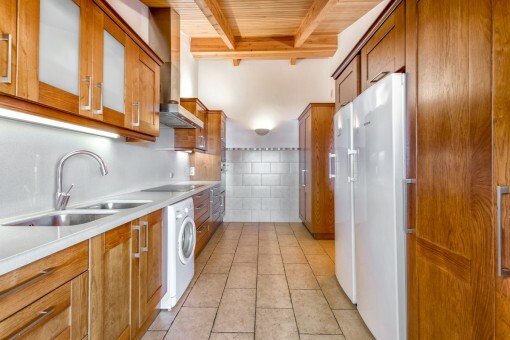 Further features include a music system in all rooms and underfloor heating. 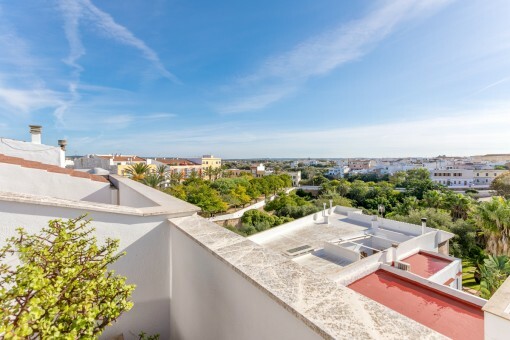 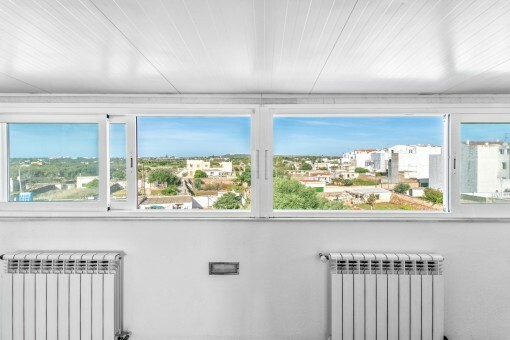 I'm interested in: Beautiful duplex-penthouse with views of the harbour of Ciutadella (Objekt-Nr.100257). 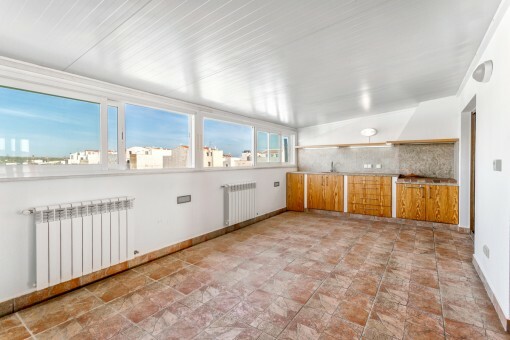 you are reading: Beautiful duplex-penthouse with views of the harbour of Ciutadella-purchase · Porta Menorquina Rating 5/5 by 1 testimonials.